Why spend hundreds of pounds on a skincare regime only to discover you’re applying your products incorrectly? 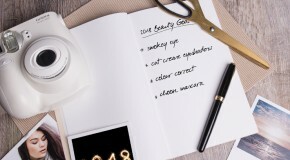 Does the order of your skincare products matter? 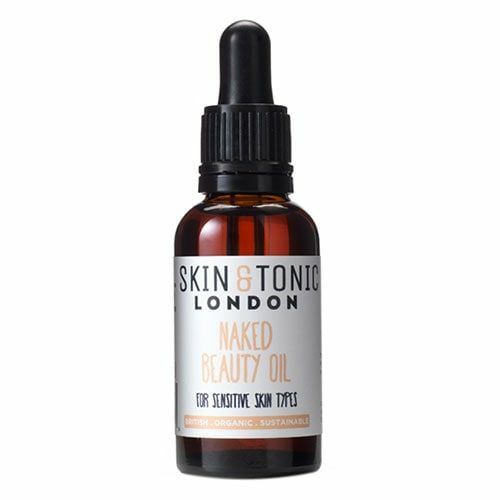 Which should you apply first; serum or moisturiser? Fear not, we have all the answers for you in this article. 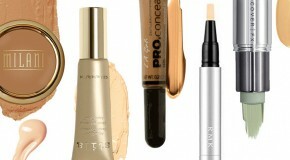 Simply put, start light and end with your thickest products. First up, cleanse the skin. We prefer a double cleanse to first remove the surface dirt and grime and then (with the second cleanse) to get deeper into the pores and make sure there isn’t a drop of the day left behind. 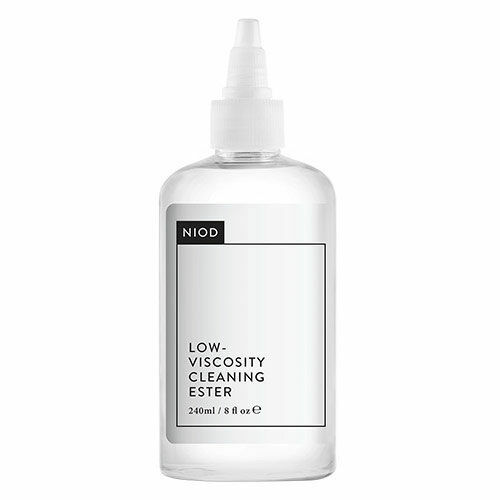 The NIOD Low-Viscosity Cleansing Ester is a brilliant start as its star ingredient is fatty alcohol ethylhexanoic acid ester (quite a mouthful) which will break down and dissolve the dirt and makeup on the surface of your skin. 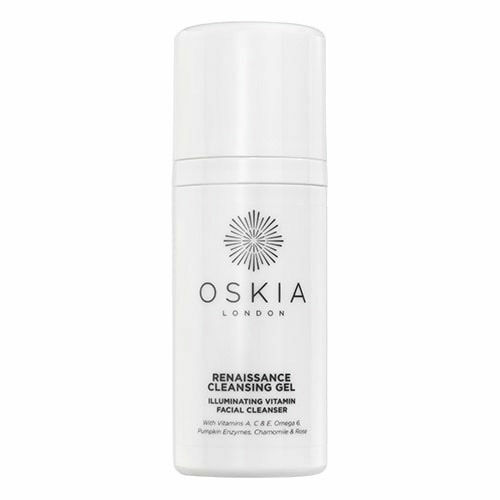 Then you can go in with something a bit richer like the Oskia Renaissance Cleansing Gel which is packed full of vitamins and plant extracts to help remove dead skin cells and deliver a radiant complexion. If you’re looking to do a treatment or a mask then this is the time to do it. Whilst your skin is at it’s cleanest – we recommend doing an exfoliating face mask 2-3 times a week. 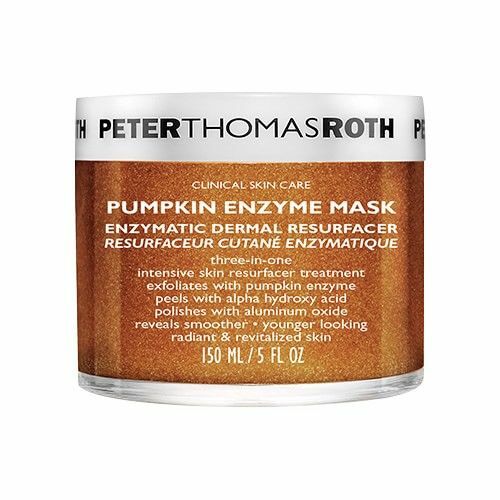 You can smell like Christmas all year round whilst scrubbing your complexion with the Peter Thomas Roth Pumpkin Enzyme Mask – it includes natural pumpkin enzymes and AHAs to break down and remove dead skin cells. 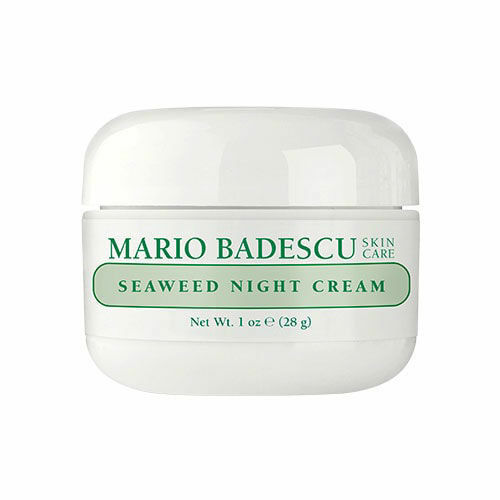 Trust us, after using this mask you’ll be GLOWING. 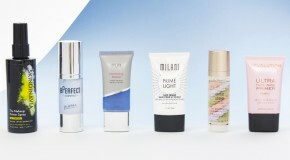 Start light with a toner. Any residue of product or spots of makeup you happened to miss will be picked up by a toner and will also help restore your skin’s pH levels – providing the perfect base layer for the rest of your skincare. 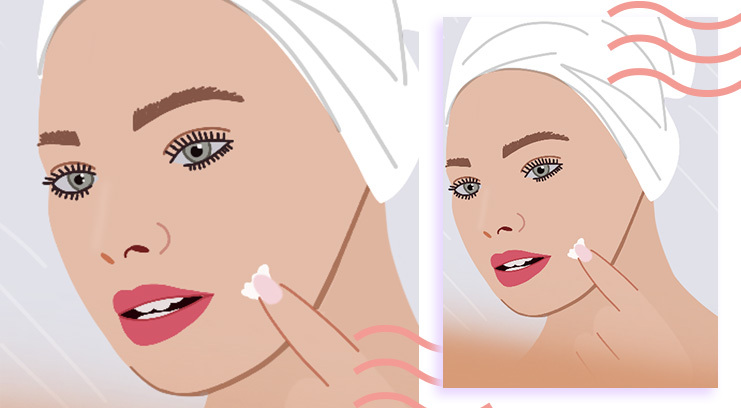 After these last three steps, your skin is squeaky clean! 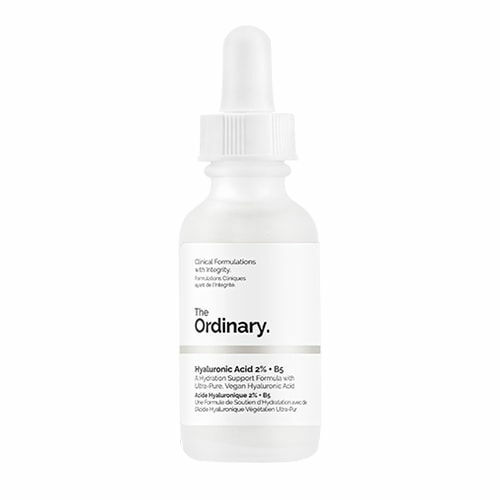 Depending on what your skin needs (hydration, spot treatment, dark spot removal) your serum will differ. Mix it up every couple of days if you have a few different areas of improvement. 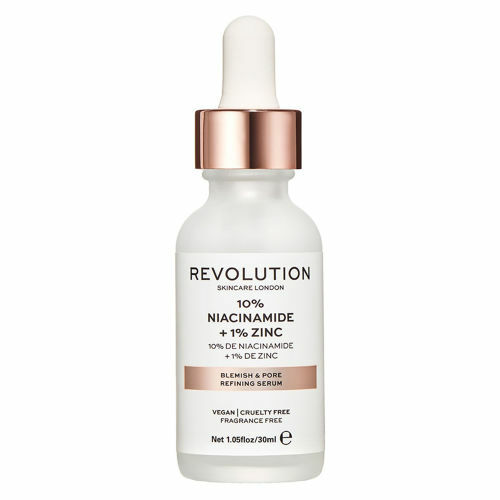 Opt for The Ordinary Hyaluronic Acid 2% + B5 if you’re struggling for hydration, the Revolution Skincare Blemish & Pore Refining Serum which contains a concoction of 10% Niacinamide and 1% Zinc to help decongest and minimise the appearance of pores without being too drying on the skin. 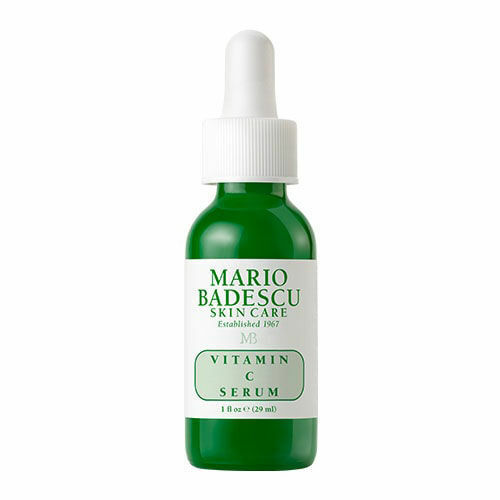 Or, if you’re struggling with dark spots then a dose of the Mario Badescu Vitamin C Serum can help diminish those. You don’t want to ruin all this hard work so take a minute between each product to allow it to set. 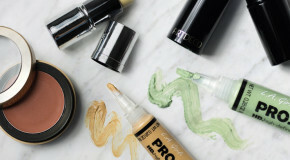 If you go straight in with every product, one after the other, then you will encourage them to pill (when products start balling-up) and separate. So let’s avoid this by taking a minute – why not scroll through the BEAUTY BAY Instagram? Lock all of your hard work in with your eye cream and moisturiser. Apply your eye cream with ring or pinky fingers to prevent pulling on this sensitive skin area and then pat your moisturiser onto your skin (patting helps to press product into your pores and improve absorption). 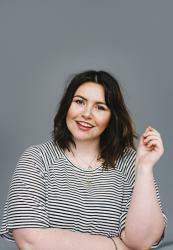 Remember this: Oils can penetrate moisturisers, not vice versa. Putting your oil on before your moisturiser means your moisturiser will be banned from getting in the club. Apply your oil after your moisturiser to allow them both to penetrate and earn their living. Again, press your oil into the skin instead of rubbing it in. This action pushes the oil into the areas needing the most care. The only difference between your AM to PM routine is to always stay protected in the morning. Make sure you finish your skincare routine with a quality SPF like the Alpha H Plus Daily SPF 50 which is a high protection tinted moisturizer, that also includes one of our fave ingredients, aloe leaf extract to nourish and hydrate your skin.